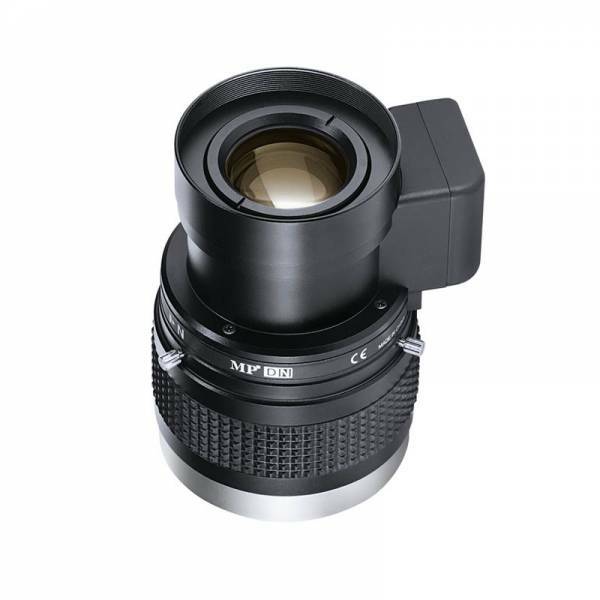 Informations sur le produit "HF50SR4A-1"
Fujinon's lens with high image-quality surveillance with optical performance supporting 5 megapixels. Advanced surveillance is possible in combination with 2/3": cameras seeking high performance. Chromatic aberration is reduced to the limit by utilizing advanced design engineering and special optic glass. Best suited for high performance Day and Night cameras.